Present your company logo or branding projects, illustration, your family photo or whatever with this photorealistic Free Mug Mockups. Comes with the carton box container to make this mug mockup more complete, match your mug image design with the box before printing so you will get a nice result. 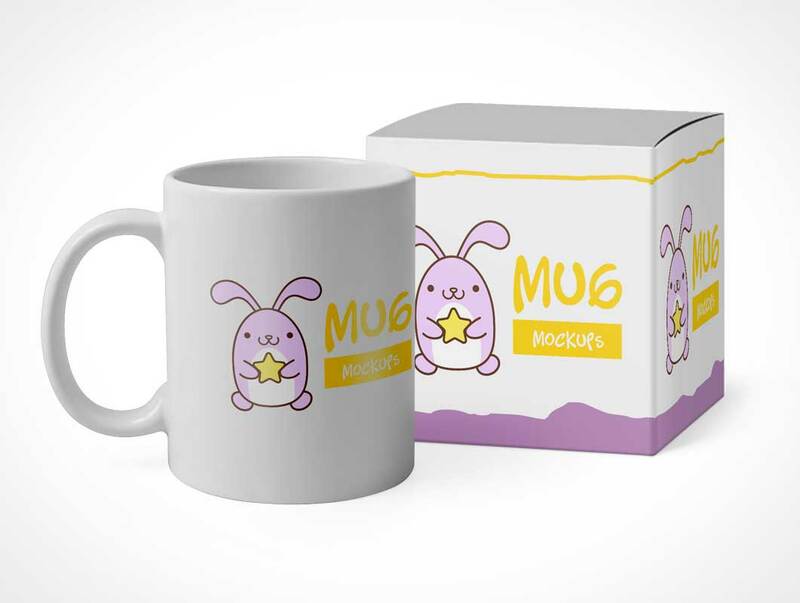 This is easy to use mockup with Smart Object feature, easy to change the mug and box container color using color picker.